The ban was triggered by a detainee who wanted a Buddhist monk at his side during the execution. In response to a decision of the Supreme Court of United States, the state banned Texas pastor of execution cells. 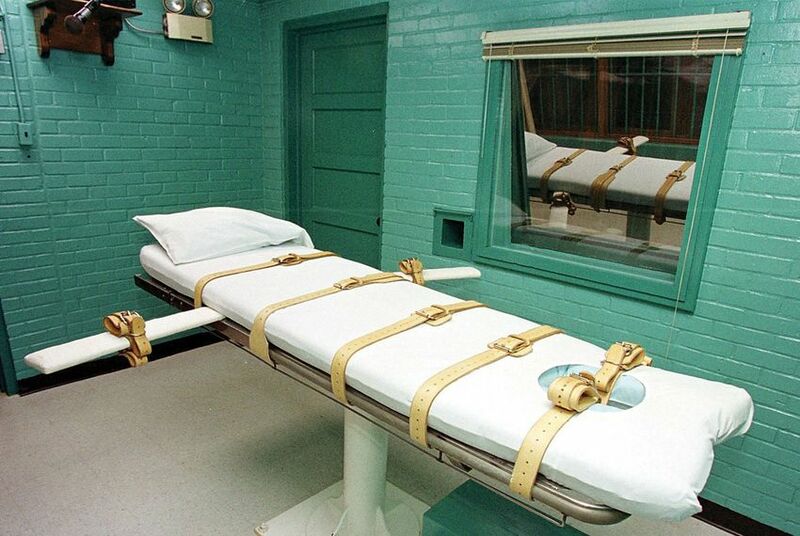 The State Department of Justice said on Wednesday that from now on only security officers may accompany death row candidates into the execution room. However, the clergy is likely to continue to visit the prisoners sentenced to death before the execution of the sentence and the execution in an adjoining room. The Supreme Court had ordered last week that the planned execution of a detainee must be postponed to allow the presence of a Buddhist monk. The Supreme Court judges ruled that, for reasons of religious equality, it was unacceptable that in Texas Christian and Muslim clerics could accompany executions but not members of other denominations.